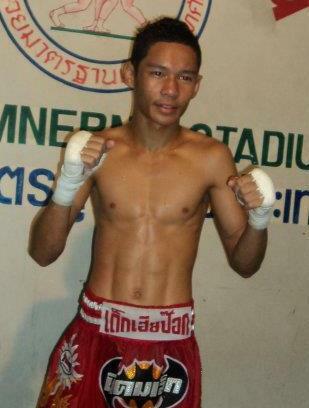 There is a Muay Thai fighter who sells his soiled underwear online for 300 baht a pair. He manages a group on the internet called Male Thai Fighter’s Used Underwear, where he has over 1,800 followers, selling underwear he has trained and practiced in. Along with selling his own underwear, he also features a few of his fellow fighters who engage in a similar retail business. Most of the customers buying the soiled underwear are men.